The first round of performers for the 2017 lineup will be announced in the coming months. Last year set records with over 50,000 fans in attendance. 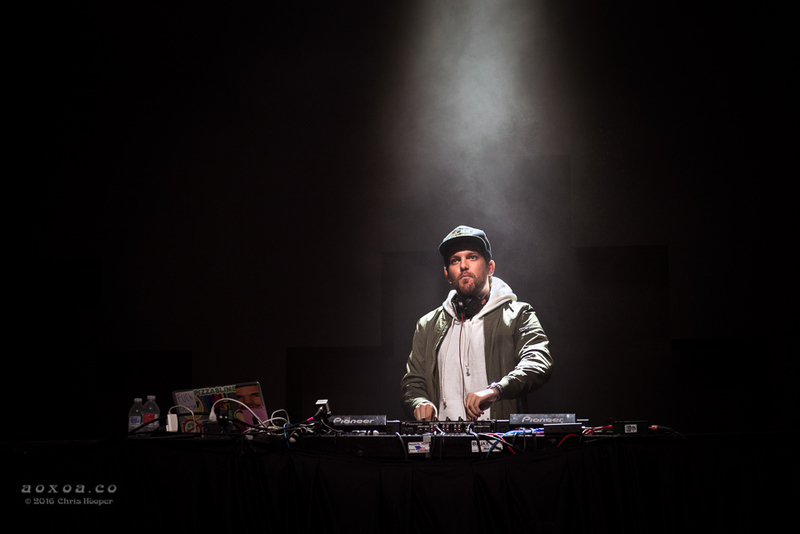 The annual event has previously featured such acts as: Above & Beyond; Adventure Club; Bassnectar; Cherub; Crizzly; Dillon Francis; DVBBS; Eric Prydz; Grandtheft; G Jones; Lil Dicky; Pretty Lights; STS9; and Waka Flocka Flame, among others. 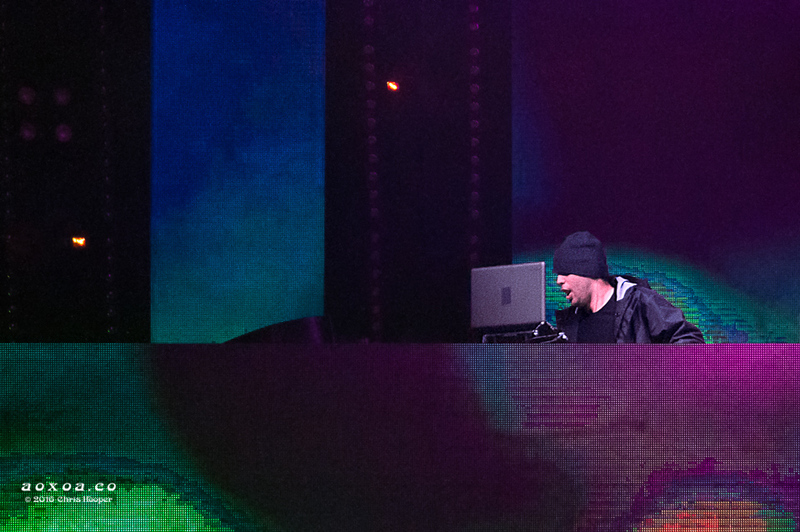 “Our goal, as with each year, is to bring a more enhanced experience to all our fans.” -Festival Producer Mitch Morales. 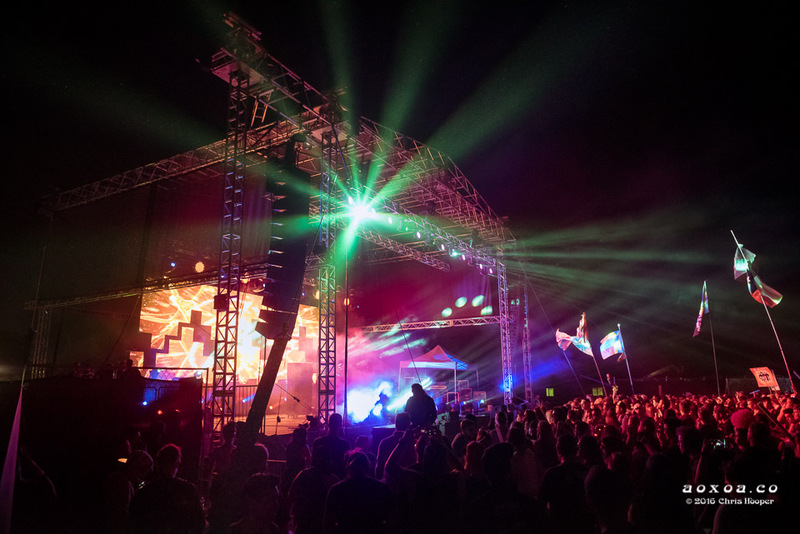 Part of this enhanced experience will be focusing on camping and taking steps to make sure that the Euphoria family’s temporary home exceeds expectations. New for 2017, the festival will be opening campgrounds an extra day early in an effort to make the load in process more seamless and allow fans added time at Carson Creek Ranch. Using the time since April to listen to fan suggestions, this new addition will allow groups a better opportunity of being placed together and alleviate long wait times. More frequent and direct shuttle service to the campground will also be adopted in 2017. Included in the camping pass, fans will be shuttled to and from parking lots to the campground, greatly reducing load in challenges. 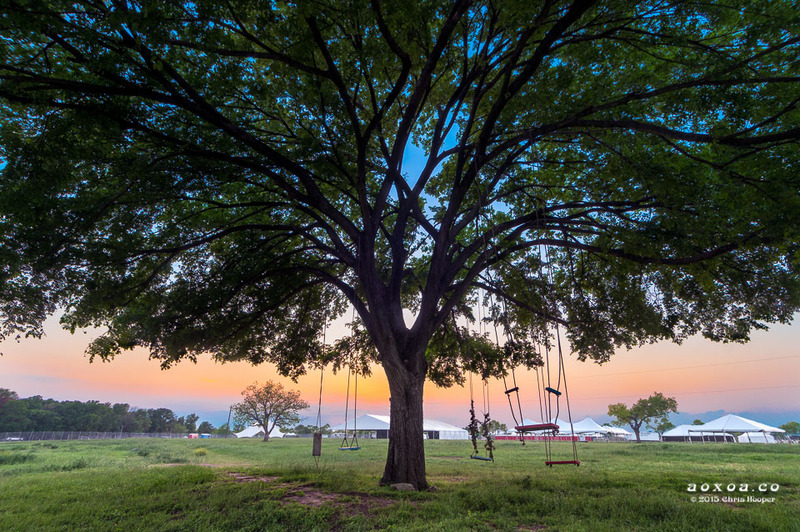 Finally, Euphoria is pleased to continue its partnership with Keep Austin Beautiful. Formed to provide resources and education to engage citizens in building more beautiful communities, the two-year alliance kicked off this past April and includes the adoption of Carson Creek that runs along the Ranch, five river cleanups held throughout the year, and additional participation and support for Keep Austin Beautiful events. The partnership will be part of a bigger green initiative that the festival has deemed “Ecophoria”. Additional details on the program and how to get involved, will be made available as details come together. Limited Loyalty ticket pre-sale begins Friday, August 12th, 10 a.m. at $119 for a 3-Day festival pass and $199 for a 3-day festival pass with camping. 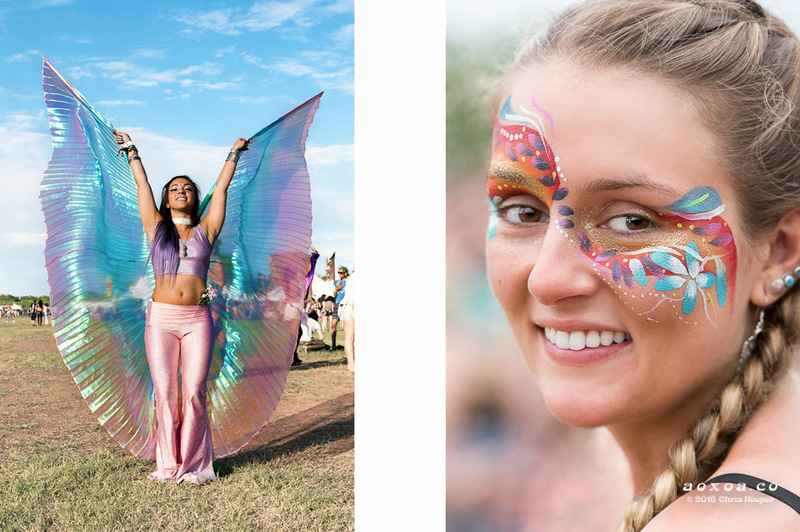 3-Day “Fly Life” VIP packages with preferred viewing areas, private bars, VIP restrooms and showers, concierge service, luggage drop off, and express entrance are available starting at $219 (without camping) and $349 with camping. The Early Entry pass, which allows Wednesday access for up to 2500 fans is available for $30. 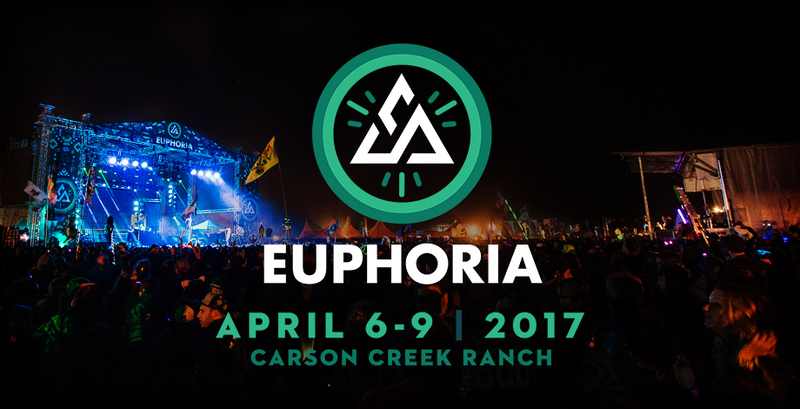 Euphoria will be continuing its partnership with Affirm, offering clear, simple financing to split Eventbrite orders into 3 or 6 monthly payments. 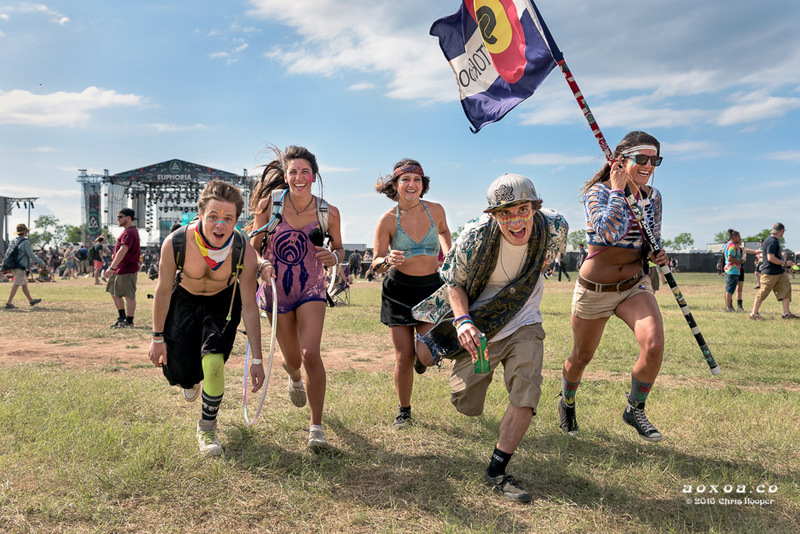 This offers patrons the most flexible option yet for affording festival passes. Tickets are available online. Euphoria is an ages 18 and over event.